Dream Apartments Going for $600,000 in NYC, Right Now! 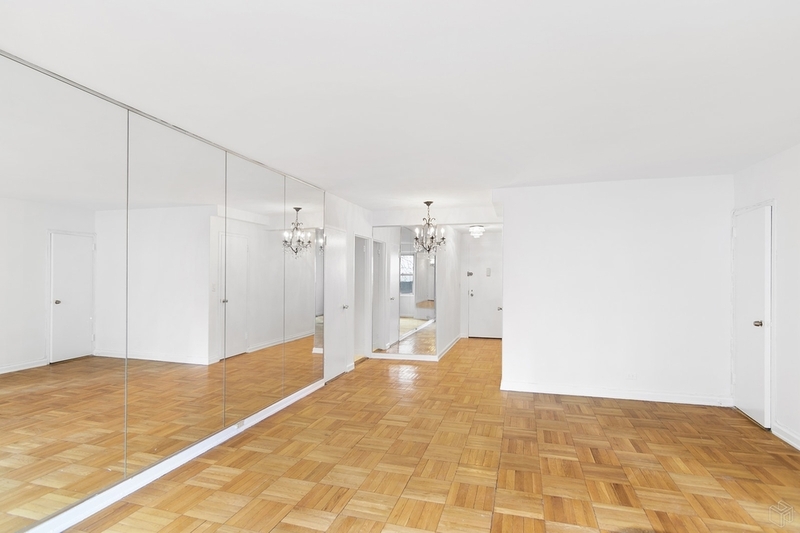 New York City always has a lot of stunning apartments up for sale. We know most go into the apartment hunting with a set budget in mind. If your budget is $600,000, what about checking out some of these places? Maybe one of them will be your new home? 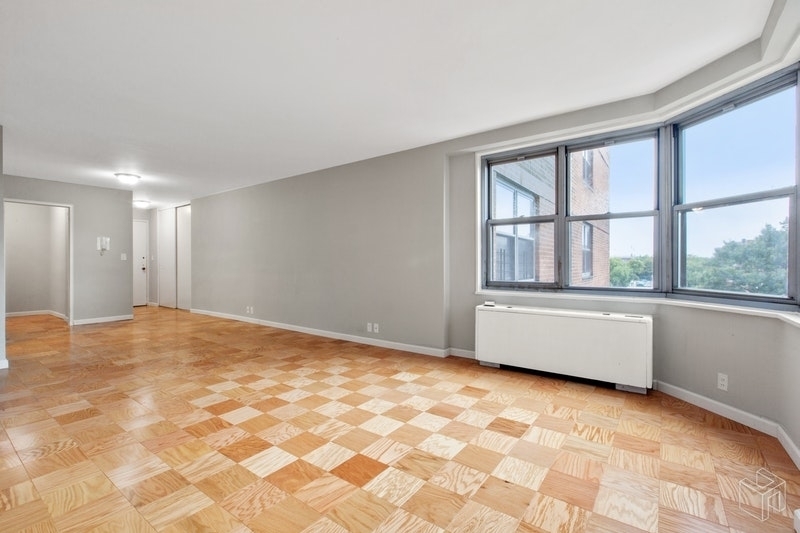 Looking for a new place in Downtown Brooklyn? Then this might be the perfect match for you. 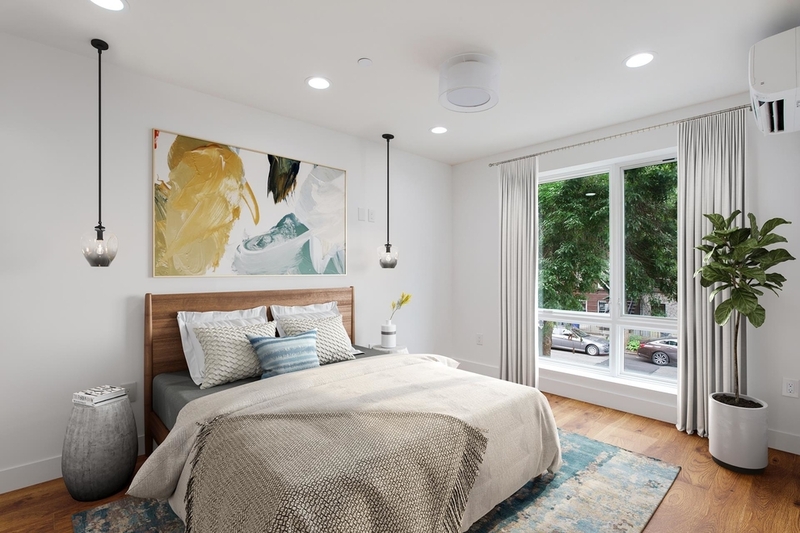 This studio apartment, built in 2019, has it all. From an open living area, a large walk-in closet, washer/dryer, and being located in a new luxury building, this is one to check out. Maybe Hell’s Kitchen is more your area? Well, this studio apartment has the perfect location in Hell’s Kitchen. 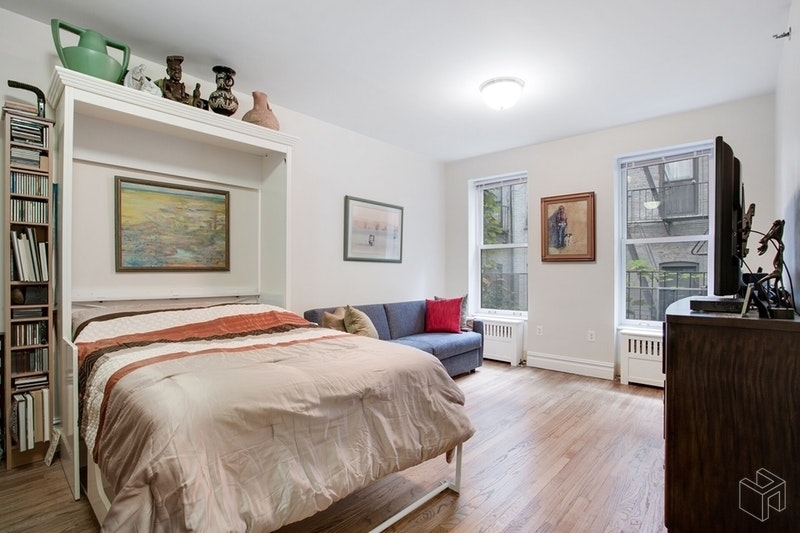 The studio apartment has a smart layout, with a murphy bed and high ceilings. If you wanted you can also transform the space into a 1 bedroom by putting up a wall. Also a plus, the building is pet-friendly and is an elevator building. 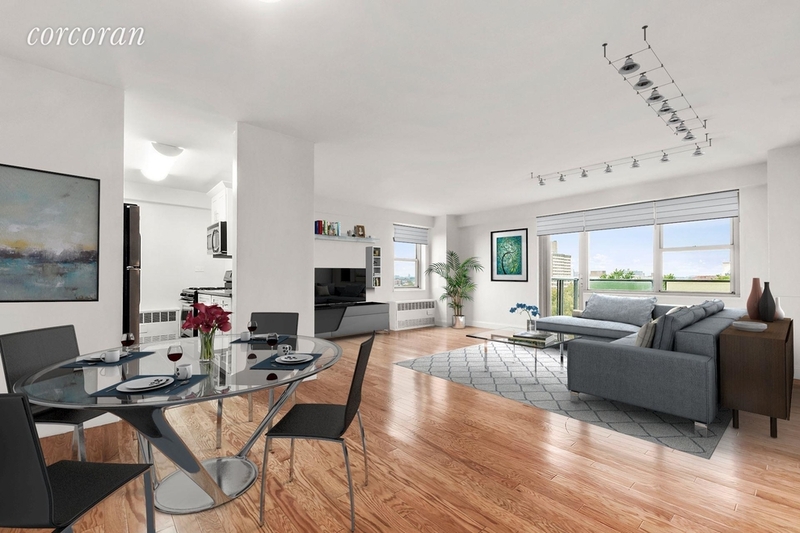 Located on the Upper East Side, this stunning apartment offers you plenty of space, it is renovated, comes with hardwood floors, marble counters and stainless steel appliances in the kitchen. The building is not so bad either, being that you get access to a garage, a gym, laundry, and a resident’s lounge. Check the price on this one! And it comes with a balcony! For only $340,000 you get a big, spacious 2 bedroom apartment with a renovated bathroom and a renovated kitchen, that comes with stainless steel appliances. Cats and dogs are also allowed. Definitely worth checking out. Can this price even be beaten? For just $268,000, what a steal, this spacious studio apartment is up for sale. 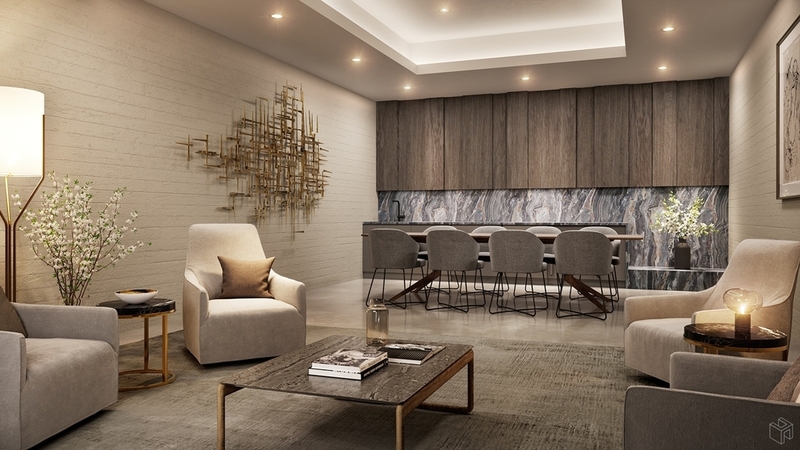 While you get a lot of space for your money, you also get to live in a full-service high-rise building that has a doorman, a pool, a fitness center, and much, much more. 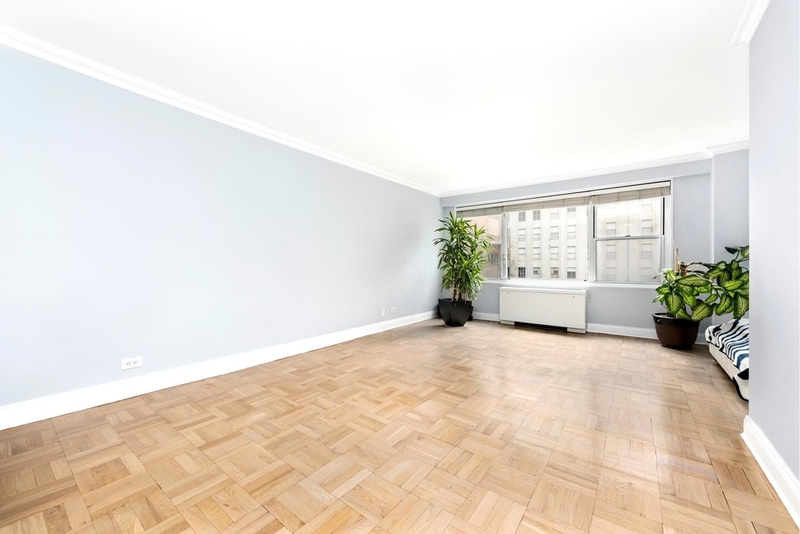 Another contender for the Upper East Side is this apartment. It’s bright, it’s spacious, and it is located in a full-service building with a doorman, garage, gym, lounge, and much more. The building is located on a tree-lined street, pretty much close to anything you need in terms of public transportation, restaurants, and shopping. It is also pet friendly! If you are looking for a place on the Upper East Side, you are in luck, because here is another contender. 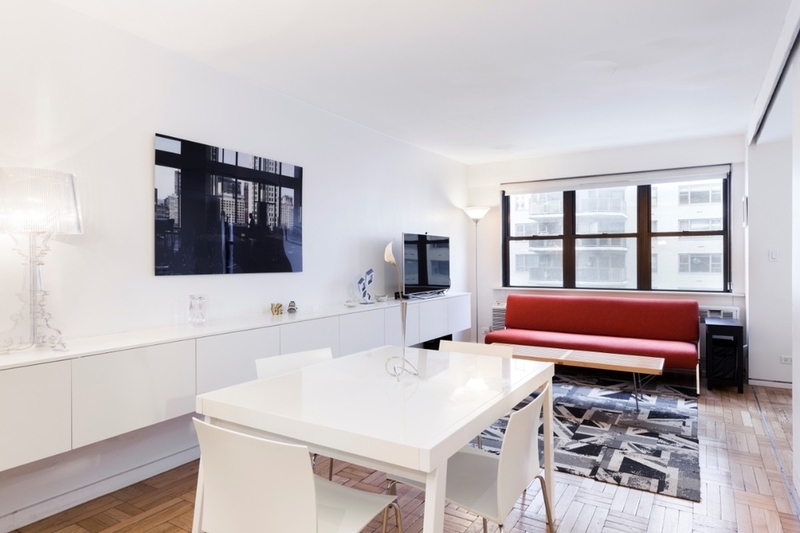 This studio apartment stretches over 550 square feet and is located on the 5th floor. Don’t worry, the building has an elevator. In fact, the studio apartment is located in a full-service building and alongside the most common perks this one also has a roof deck. Is someone looking for an absolutely stunning apartment? Well, then you should take a look at this one. This condo apartment has a modern, vibrant design to it with features such as oak hardwood floors, a stylish bathroom and kitchen. The building also offers its residents a central garden and a common roof terrace, for those interested in that. 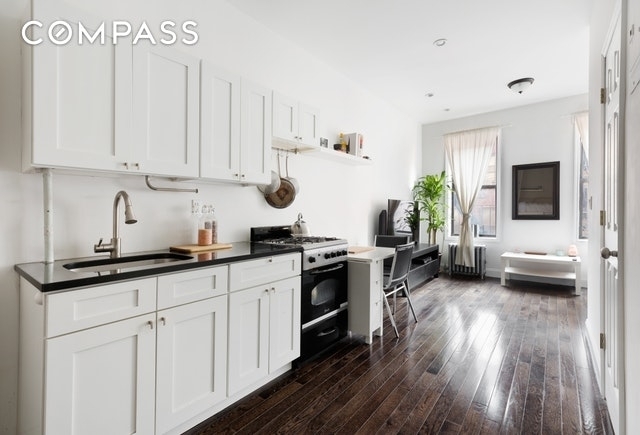 For those looking to buy in the East Village, look no further. We have a great contender for you. 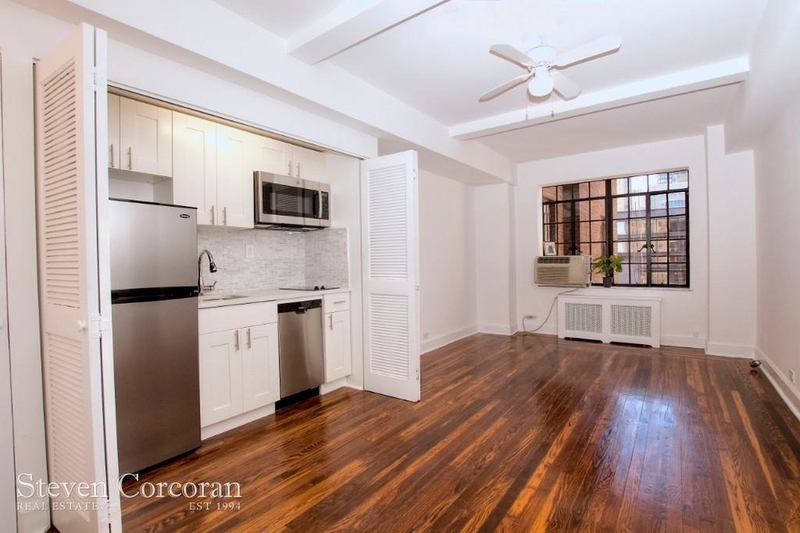 This studio apartment is fully renovated and located in the heart of popular East Village where you will have tons of great restaurant and bar options. The apartment is also located in a pet friendly apartment. Looking for a place in Midtown? What about this 1 bedroom apartment? For $529,000 you can live in the heart of Manhattan with an awesome view of the Midtown skyline. The apartment has a new kitchen, a spacious bathroom, 8’6” height beamed ceilings, and the building offers a roof terrace. What more could you want?